Anonymous Poker - What is it? 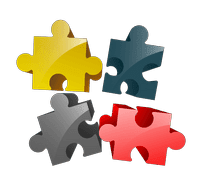 There have been a number of poker variations and formats that have been tested out in the last few years due to the rise of poker. But, anonymous poker is something completely different that will bring the game back to basics. Anonymous online poker is exactly what it sounds like, every player is unknown at the table, reads on opponents from previous sessions are no longer relevant and you're free to play any specific style without it being a factor in a future session. The beauty of anonymous poker is that each player can approach a game with a fresh identity and a new style without your opponents knowing who you are. This gives you an opportunity to try out new and exciting strategies and see what works well against the average opponent. However, there are a few differences with this format compared to a standard game of poker online. HUD's (Heads-Up Display) are not allowed in this format which prevents you from having any information on your opponents truly solidifying the title of anonymous poker. 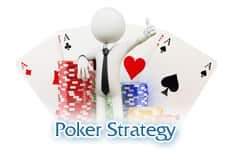 Additionally, as opponents are anonymous from game-to-game, making notes in the poker client only last for that session. Therefore, using those notes in a future game won't be permitted as every player is reset to unknown. 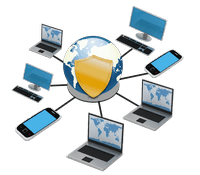 At first, adapting to these changes could be difficult as online poker in this day and age is mainly based on information and statistics which can't be used in this format. It brings the game essentially back to basics which will result in players analysing bet sizes, timing tells and gut instincts to make decisions. Online grinders make their living by learning the latest trends, adapting to the players that they normally come up against and using statistics to improve their game and adjust to their opponents. In this format, it's a completely different game for the average online grinder. 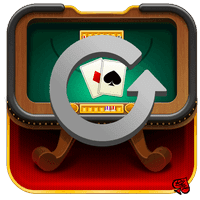 Table/game selection is a big factor that grinders consider when selecting a table to sit down and play at but that will no longer be necessary. With everyone being unknown, you won't be able to sit down with weaker opponents until you've sat down, played with them and figured out their game. Bringing the online scene closer to a level playing field might be tough for online grinders to get used too at first, but this new concept allows players to play with a level of freedom that they may not have when playing previously. 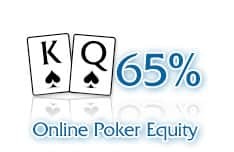 Also, with the idea of anonymous online poker bringing the game to a level playing field this will appeal to a larger target audience resulting a lot more beginners in the game benefiting online grinders. Despite HUD's being restricted in the game (which is a significant tool for grinders), beginners and amateur players will be easy to identify during a session which will still give online grinders an edge in the game. 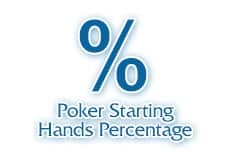 Like every other form of Poker, starting out with a conservative approach and adapting to the game is definitely a preferred choice and this format is no exception. Don't get me wrong, an aggressive style in any game is going to work if you deploy the strategy well. But, this format is going to depend on the players at your table and the information you can gather from them throughout the beginning of the session. Therefore, sitting back and taking a measured approach and getting used to this unusual format of poker online will be ideal. 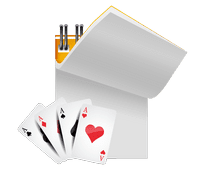 Once you've gained experience playing online anonymous poker then you can begin to open up your game earlier in a session and test your opponents who could be playing for the first time. 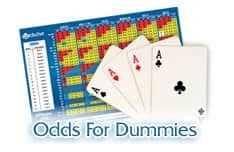 It's difficult to predict whether or not this specific format will become a concrete game in Poker but it certainly strips poker back down to basics and tests players on a different level. But, with the game being so advanced and complicated today, it begs the question whether this format will stop the progression of poker. Don't we want players to be able to use the software and tools available that results in them discovering new and exciting trends in the game? Either way, it's a new idea which could attract a lot more players to this great game.